It’s the first day of Spring and it seems like we have put the cold weather behind us for good. As the temperature continues to rise, the yacht sales spring season has already begun. FHY has already closed two boat sales this month with two more due to close before April begins. 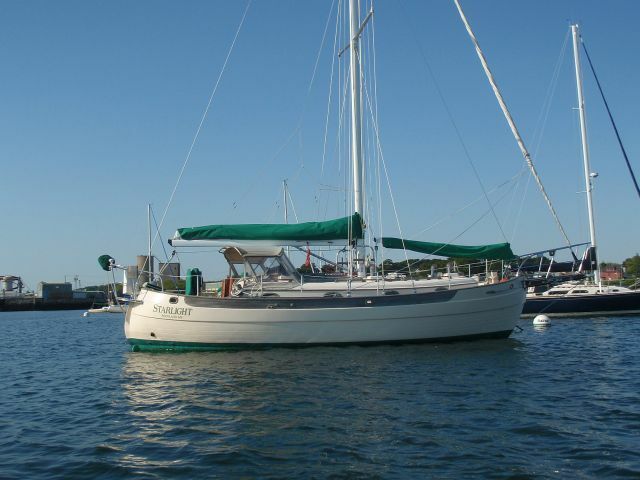 Broker, Scott Taylor, recently negotiated the sale of a beautiful Hans Christian 33T named Starlight to a couple who flew in from Turkey to close on the boat. Starlight was the second Hans Christian that the sellers had the pleasure of owning. Likewise, she will be the second Hans Christian the buyers have called their own. Since the sale, the new owners plan to return to Turkey with newly christened Phoenix. Around the same time as the Starlight closing, Forbes Horton, company owner and broker, closed on the sale of a Bristol 41.1 named Cygnus. 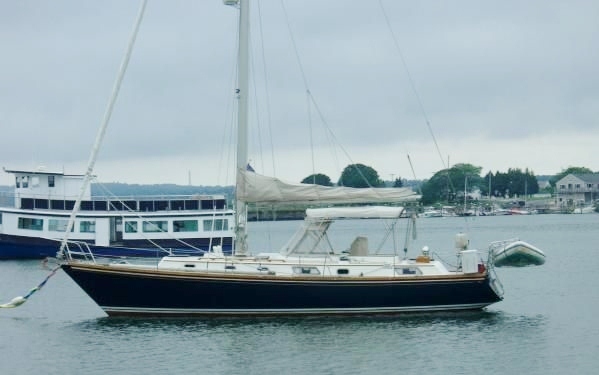 While she was for sale in Newport, Cygnus started her life on the Chesapeake. Her new owners, she a docter, are excited to become live aboards and happy to bring her back home. With more sales to come before the month ends and new listings flowing in, we are excited to kick off a very busy and exciting Spring season!